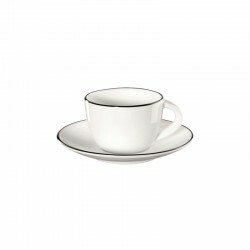 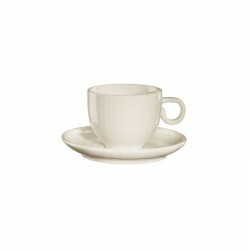 Espresso cup with saucer from the tableware collection Cuba. 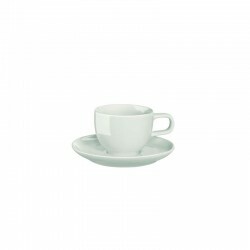 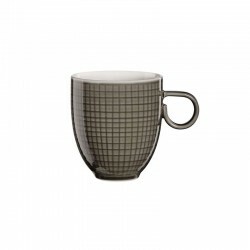 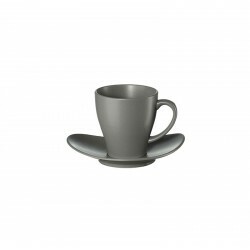 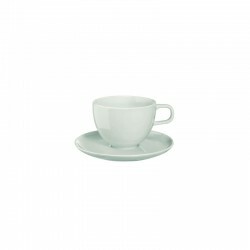 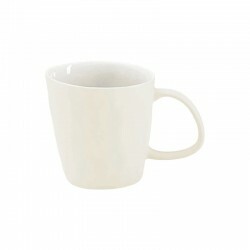 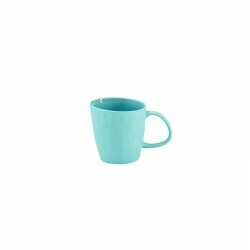 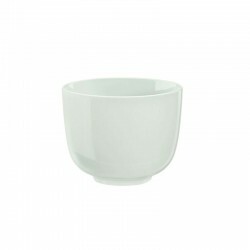 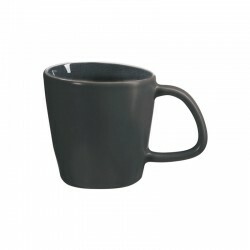 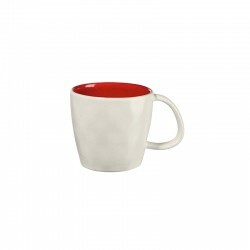 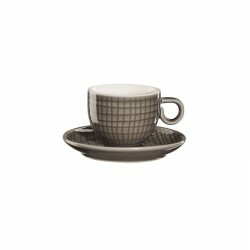 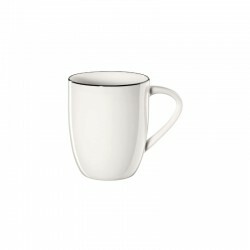 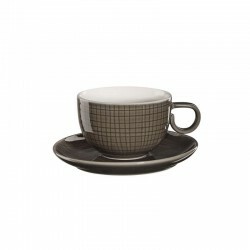 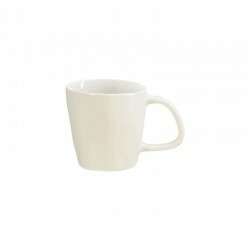 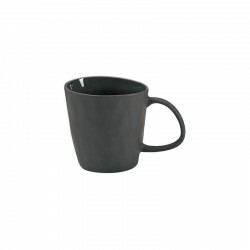 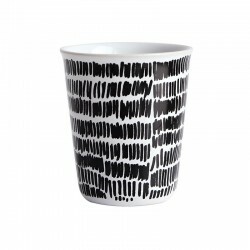 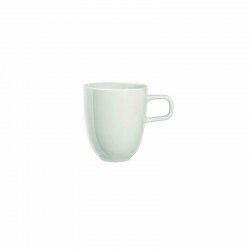 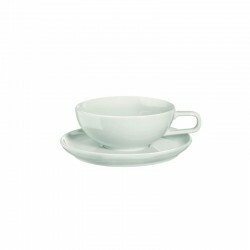 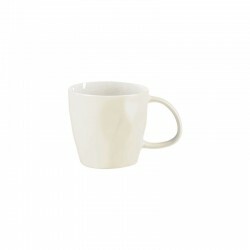 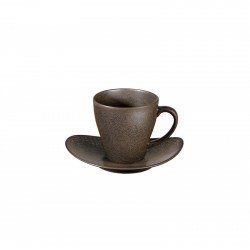 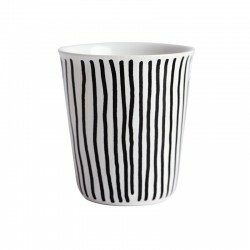 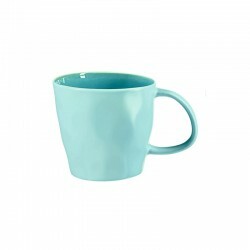 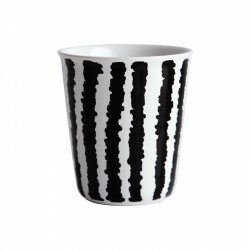 The espresso cup, made of fine porcelain stoneware, has a capacity of 60ml and a noble effect glaze. Every espresso cup is unique! 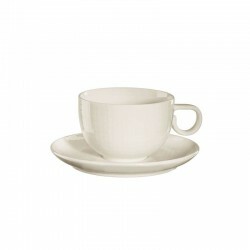 Discover the other items of the Cuba series and complete your laid table with matching plates and bowls.